We have another great giveaway today thanks to Amber. 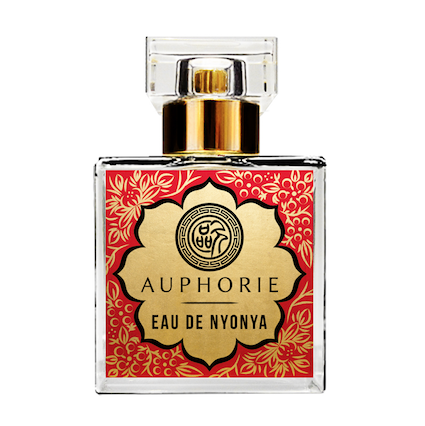 She would like to give away a full bottle of Auphorie Eau de Nyonya. Amber can send her package anywhere in the USA. We are not responsible for custom duties, leaks or damage during transit or for lost packages. To participate, please answer these questions. I will randomly draw one winner. 2. May I contact you via email to notify you of your win and share your email with Amber? The contest is now closed. The winner is Theresa. Congratulations! I will in touch with you and Amber shortly. Merry Christmas! We have another great giveaway today thanks to our community. Sara was inspired by A’s recent giveaway, and she asked me if she could also share some of her perfumes. The set includes 5 x 2 ml samples of Tom Ford Black Orchid, Serge Lutens La Myrrhe, L’Artisan Timbuktu, Bottega Veneta and Guerlain Idylle. Sara can send her package anywhere, as longs as customs restrictions don’t interfere. 2. May I contact you via email to notify you of your win and share your email with Sara? The contest is now closed. The winner is Dominique. Congratulations! I will contact the winner via email and post their name here. Today we have a generous giveaway courtesy of A. 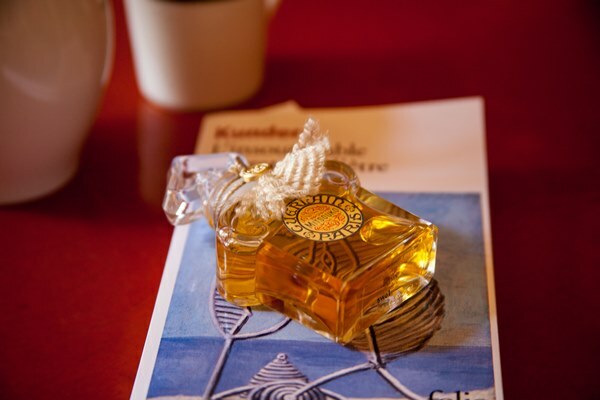 A wanted to thank everyone who helped her with perfume recommendations and share a package of her favorite samples with another Bois de Jasmin reader. The set includes 15 x 0.05 oz/ 1.5 ml samples and 5 x 1 oz decants of fragrances from Chanel, Serge Lutens, L’Artisan, Naomi Goodsir, Kilian and more. 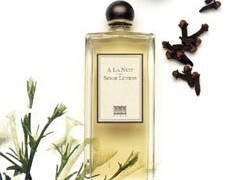 A will also include a half-full 50ml bottle of Mitsouko Eau de Parfum. As A says, “I hope that it will be a fun discovery for someone.” A can send her package anywhere, provided that customs restrictions don’t interfere. We are not responsible for customs duties, leaks or damage during transit or for lost packages. 2. May I contact you via email to notify you of your win and share your email with A? The contest is closed. The winner is Lynn. Congratulations! I’ll contact you via email shortly. I was recently making a few sets of incense samples for friends, and I discovered that I made one too many. So, I’m happy to send it to one of you. The set I made included 10 x 0.05 oz/ 1.5 ml samples among them, Serge Lutens Al Attarine, Tom Ford Sahara Noir, Annick Goutal Encens Flamboyant, samples of pure frankincense oil and a few real frankincense tears. The rest of the samples will be a surprise. I can send package anywhere, provided the customs restrictions don’t interfere. 1. What do you look forward to the most in autumn? 2. 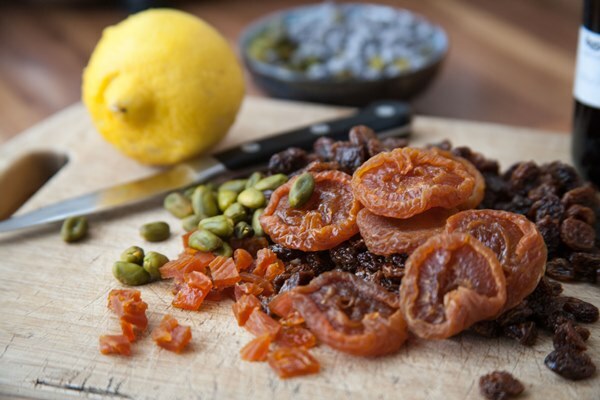 What scents smell autumnal to you? 3. May I contact you via email to notify you of your win? The contest is now closed. The winner is Romie. Congratulations! I will contact you via email shortly. 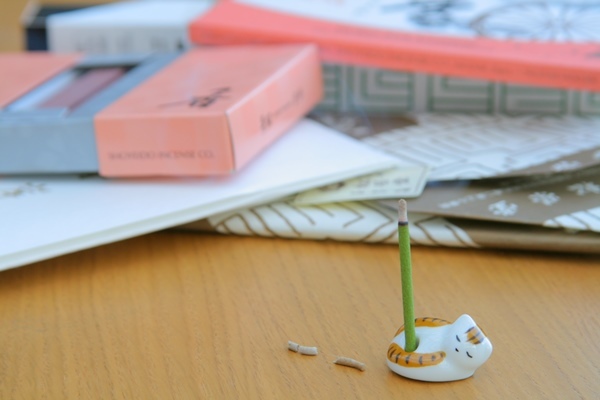 Today we have a giveaway thanks to Andrea, one of the Bois de Jasmin regular readers. Andrea has a set of by three recent Hermessence samples that she didn’t click with and she would prefer to sent it to someone else. 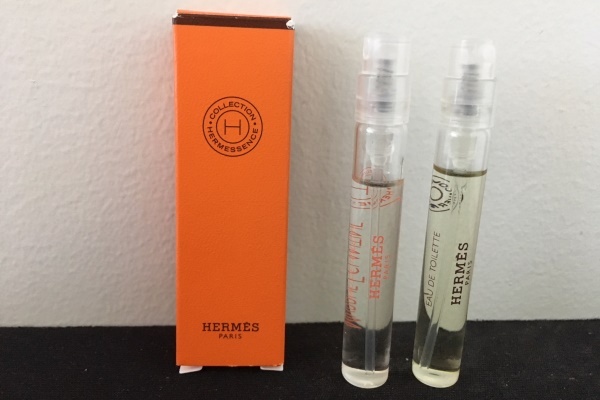 The set includes 2 x 4 ml spray samples: Hermès Agar Ebène and Myrrhe Églantine. They have been sprayed once or twice and are mostly full. Andrea can only ship within the USA. We are not responsible for leaks or damage during transit or for lost packages. 1. Andrea would like to know what fragrance met your expectations? 2. 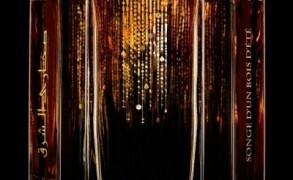 What fragrance disappointed you? 3. May I contact you via email to notify you of your win and share your email with Andrea? The contest is now closed. The winner is Lara Anderson. I will contact the winner via email shortly.